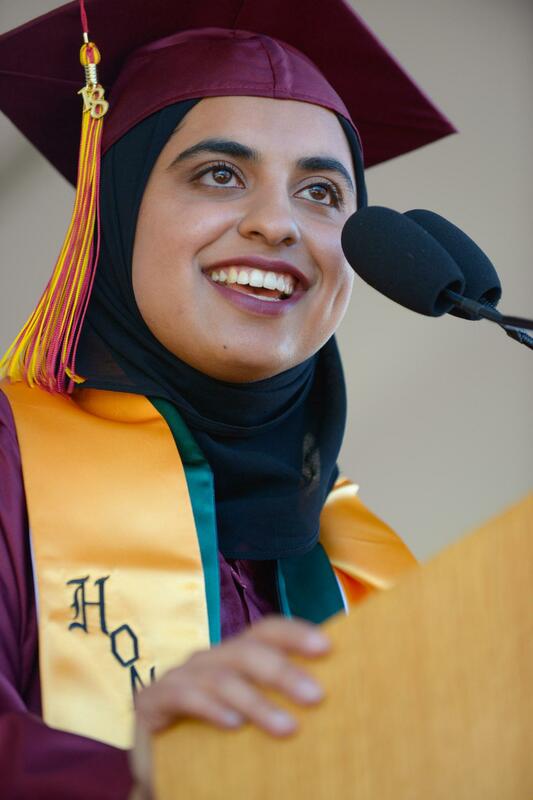 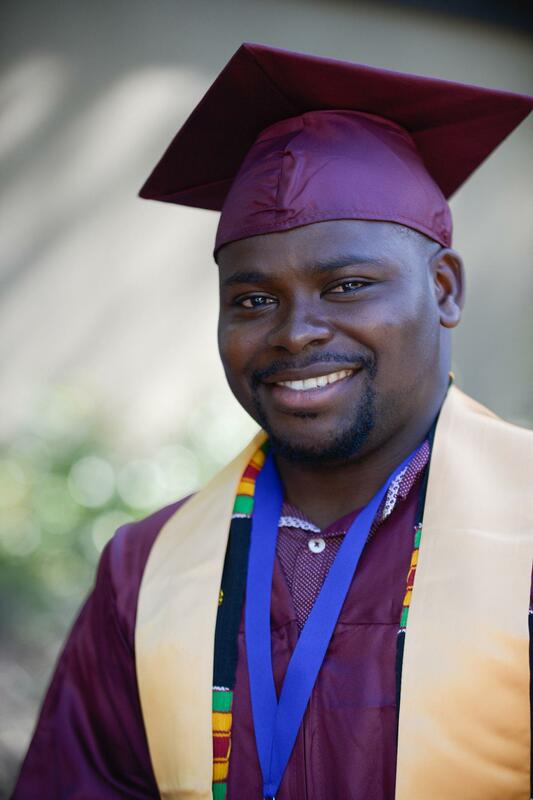 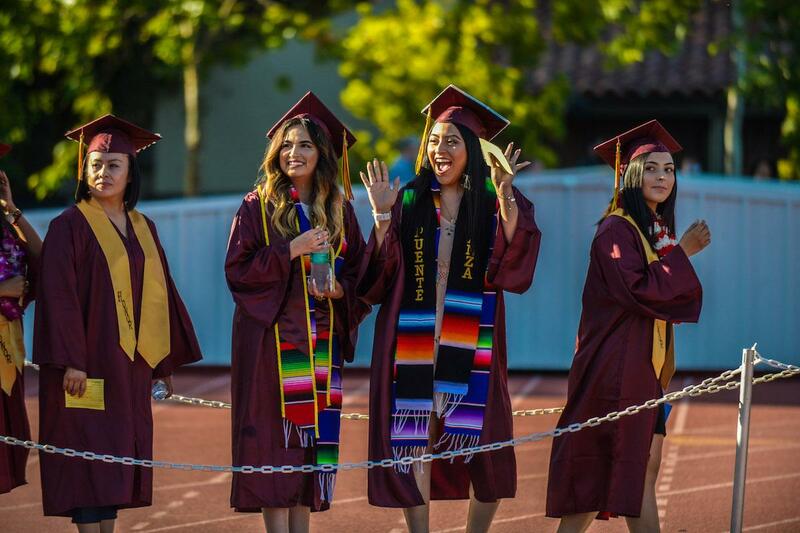 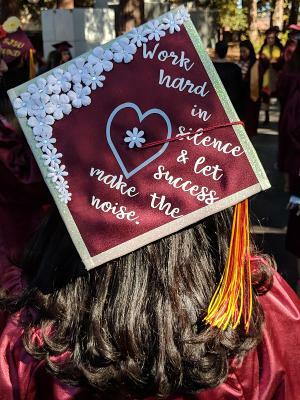 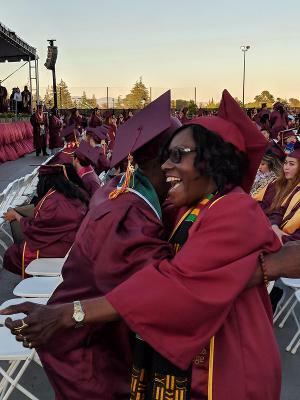 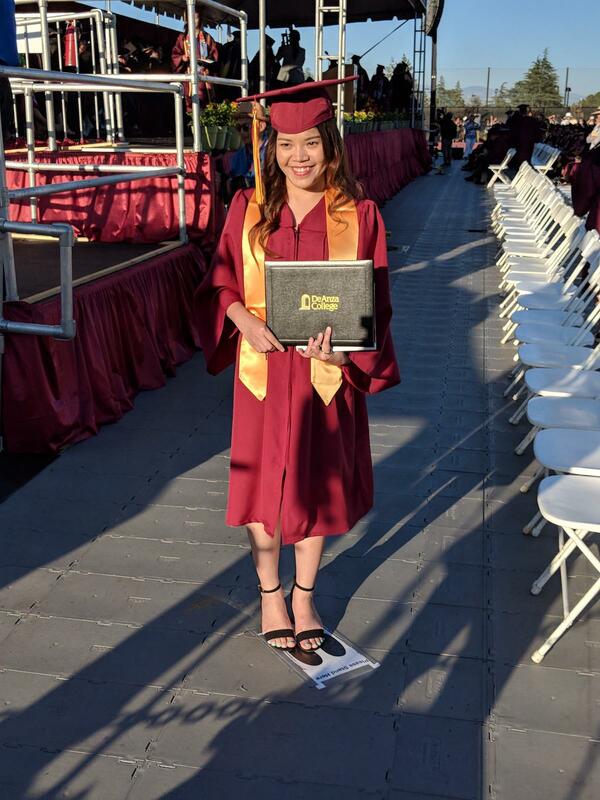 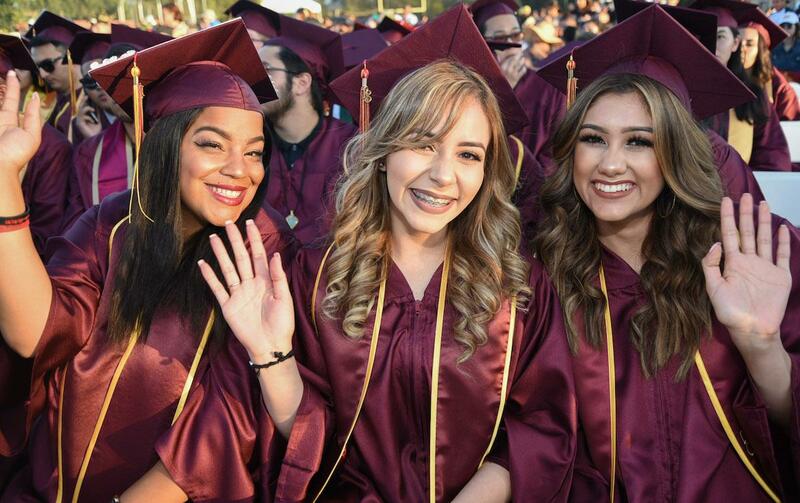 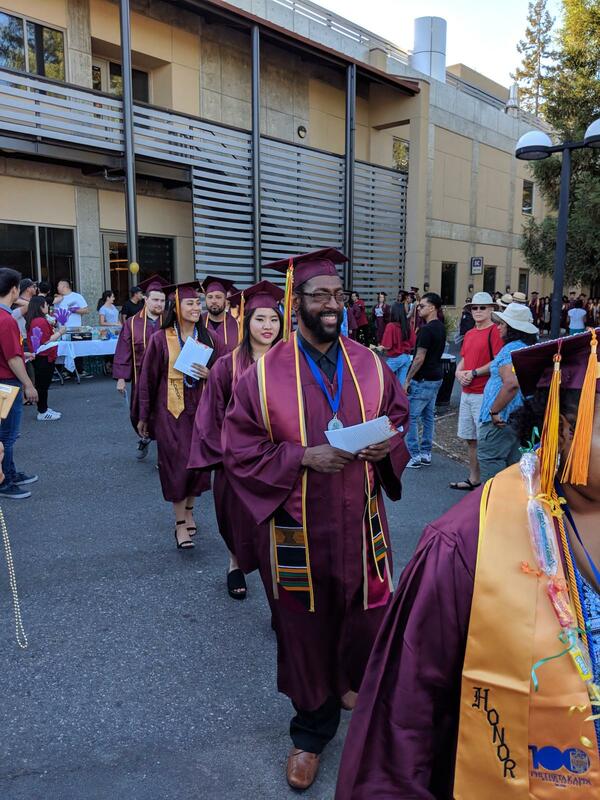 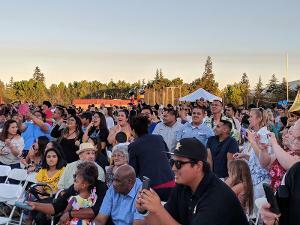 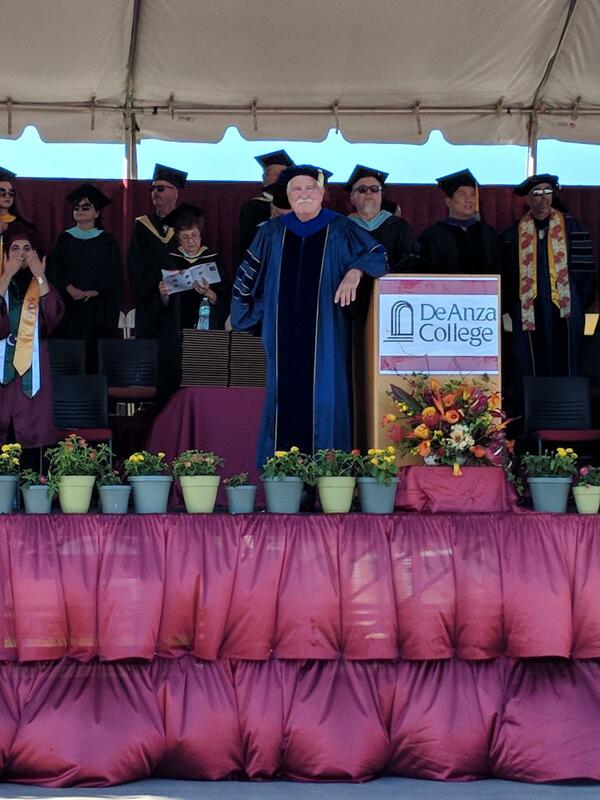 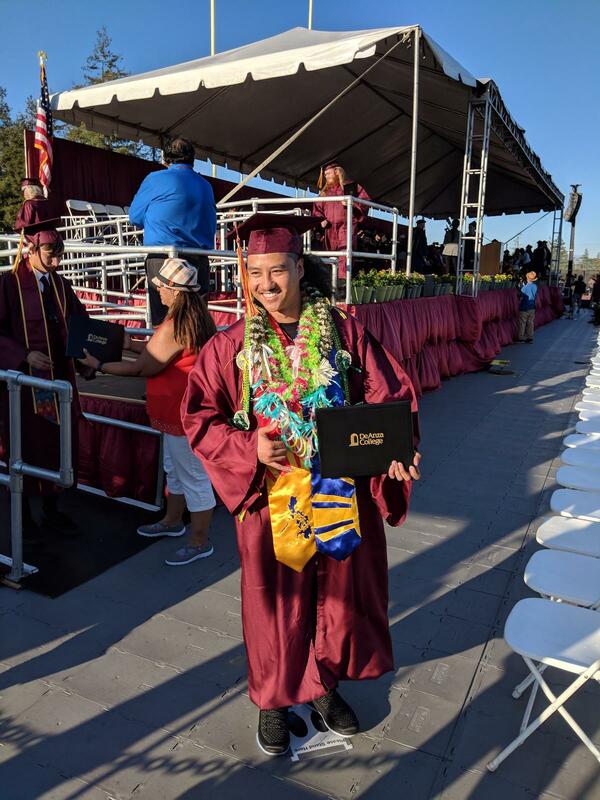 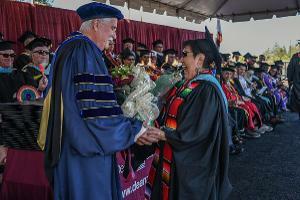 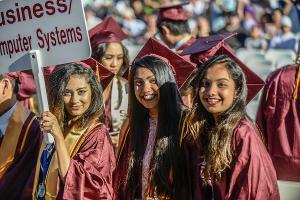 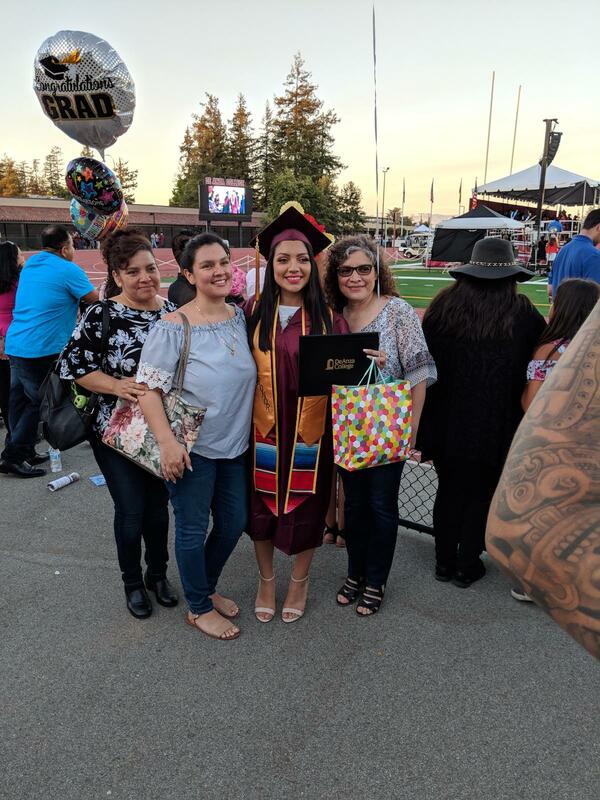 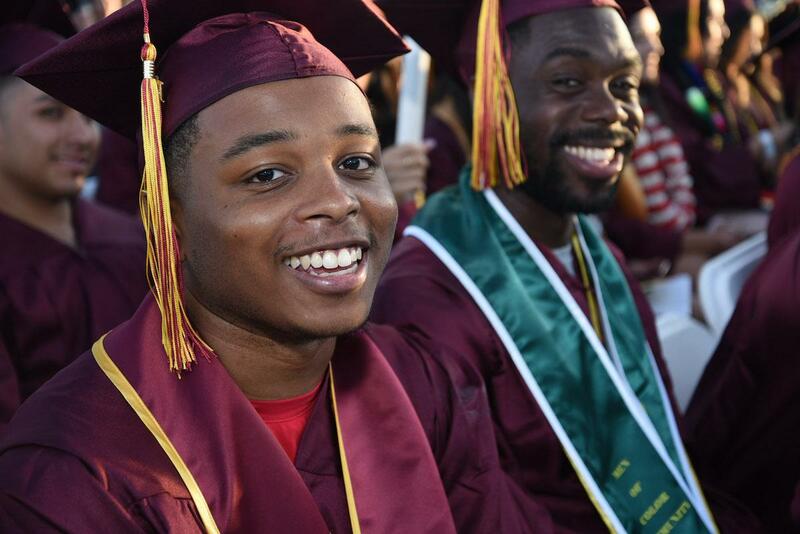 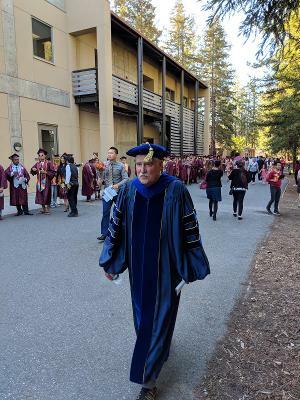 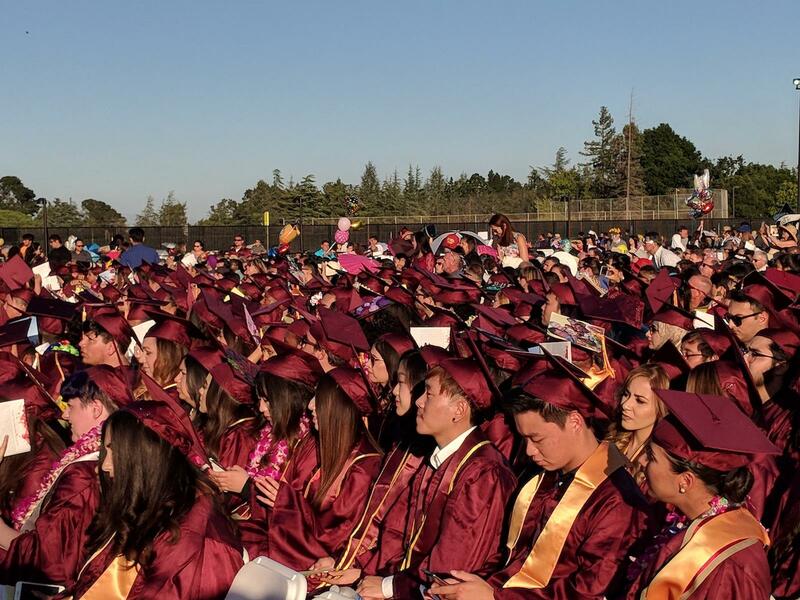 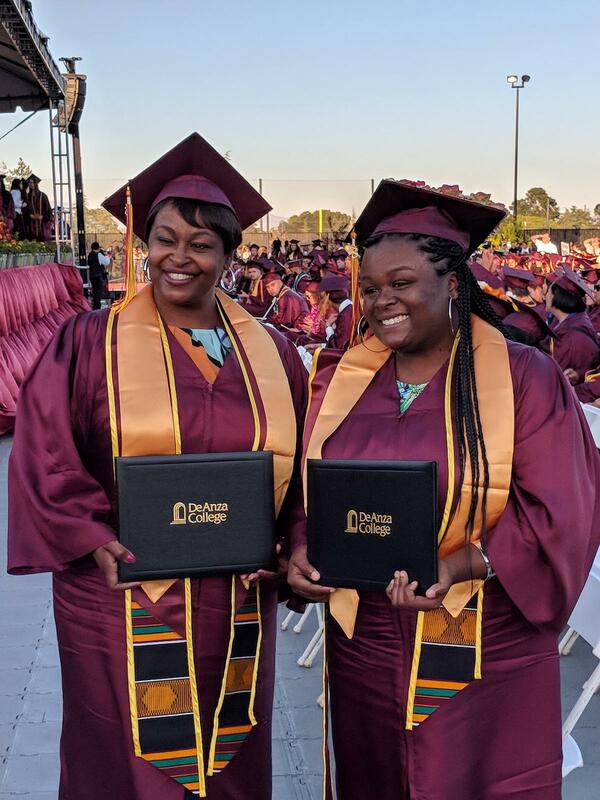 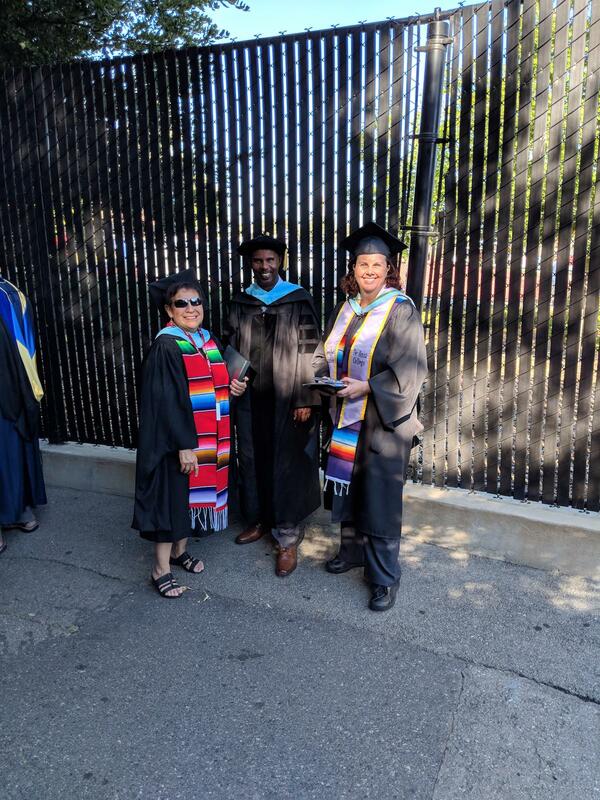 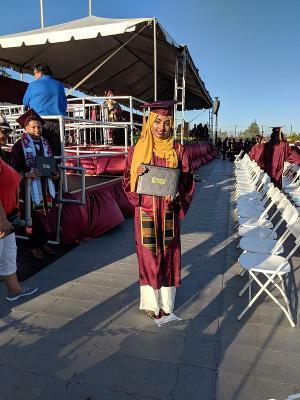 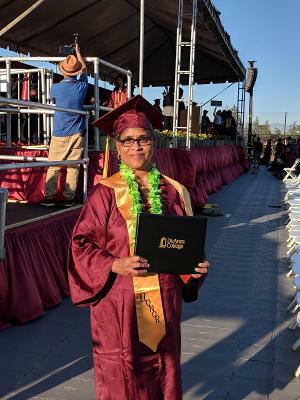 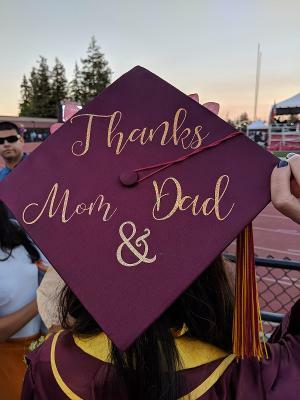 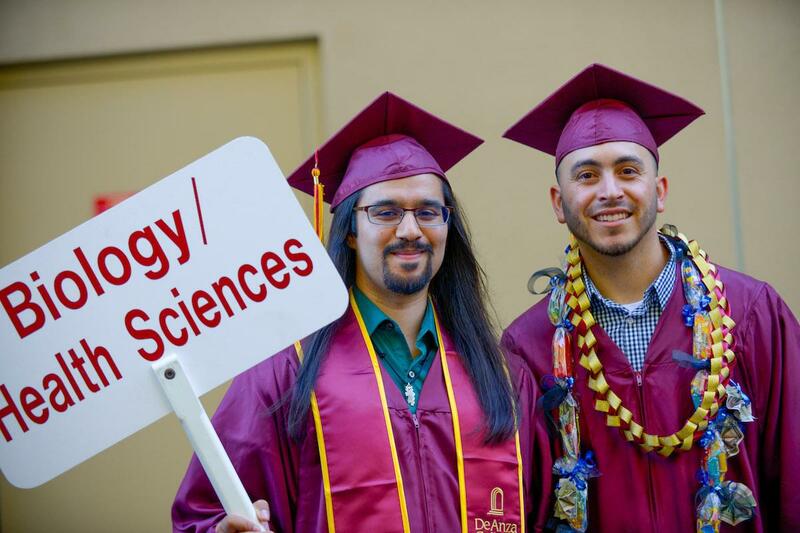 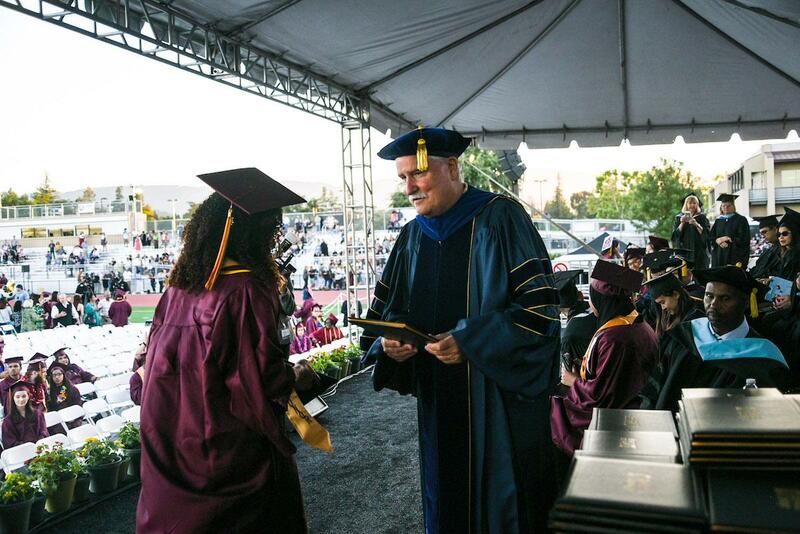 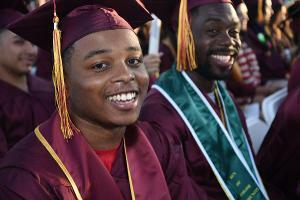 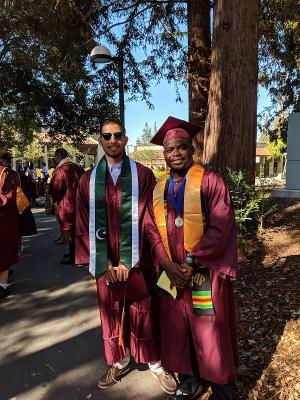 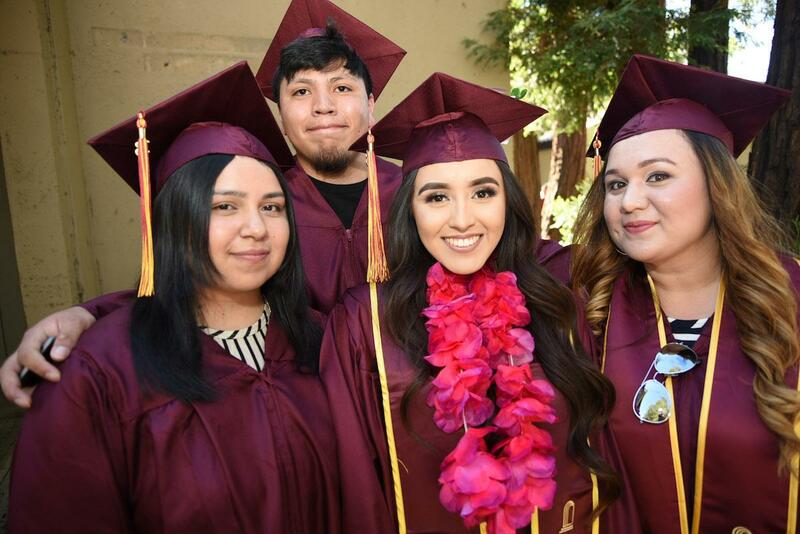 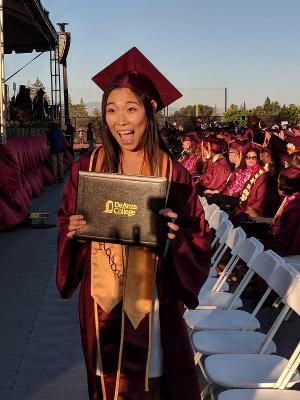 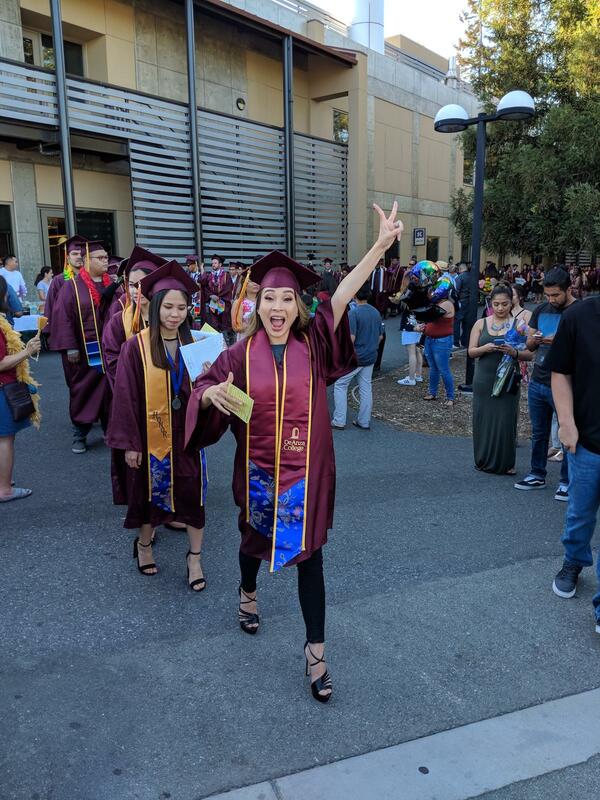 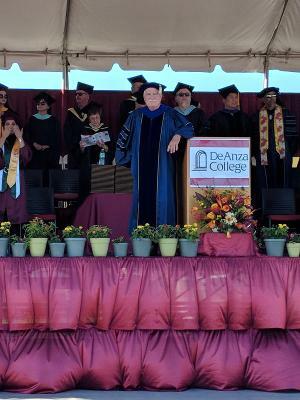 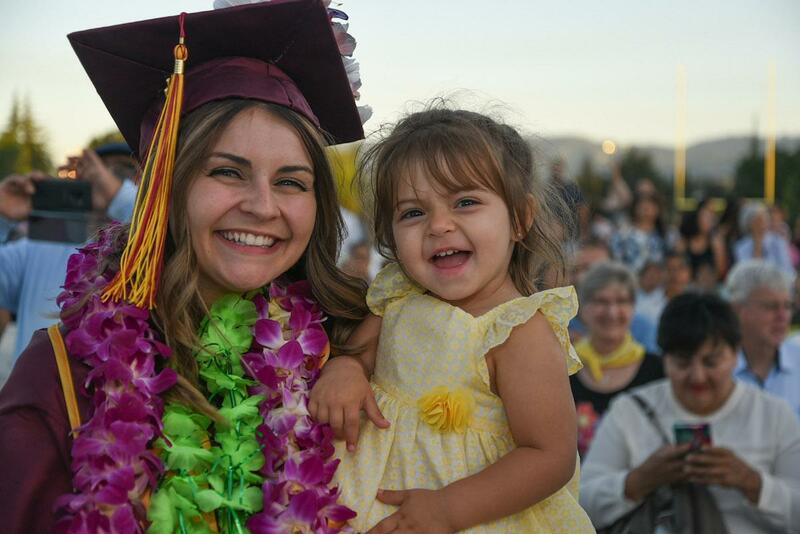 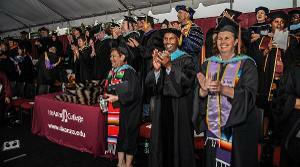 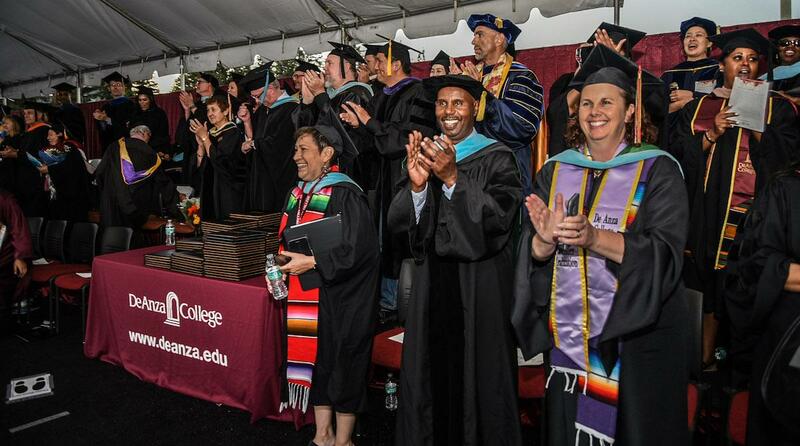 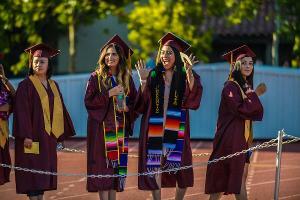 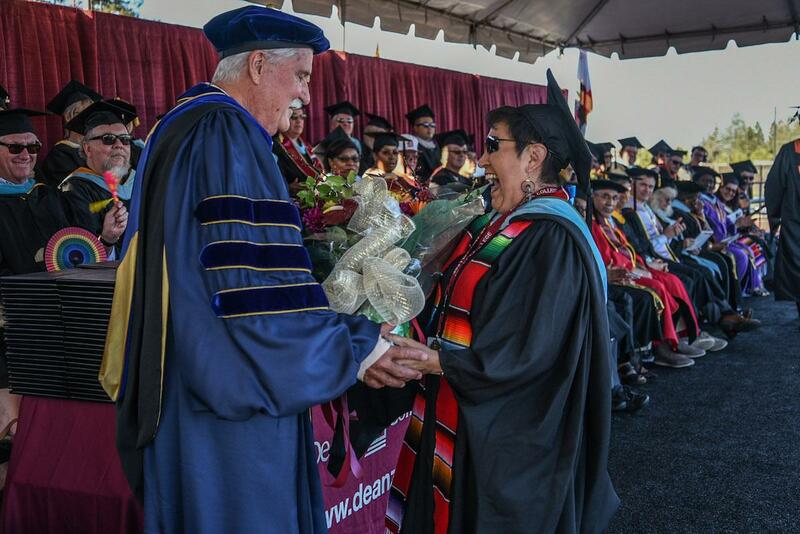 The 2019 commencement ceremony will be held in the De Anza College Stadium on Friday, June 29. 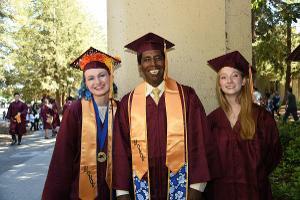 For more special events, please check the End-of-Year Celebrations webpage. 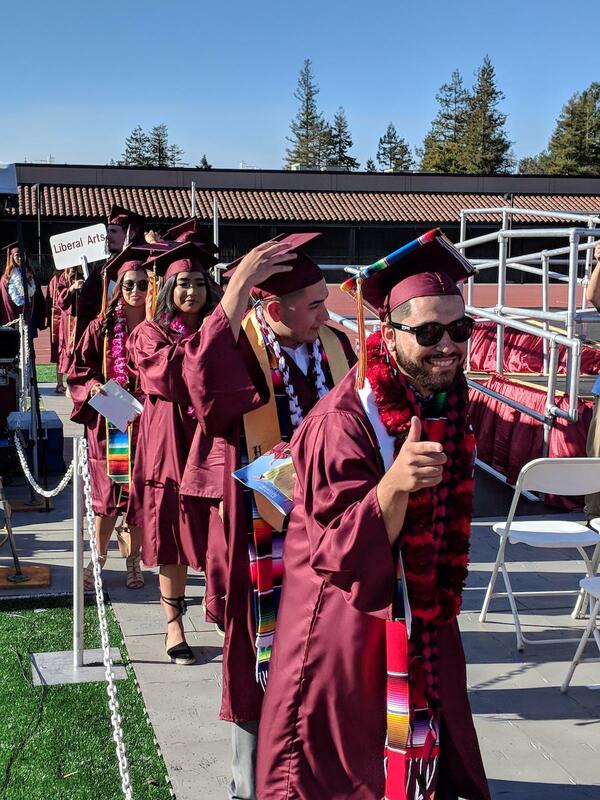 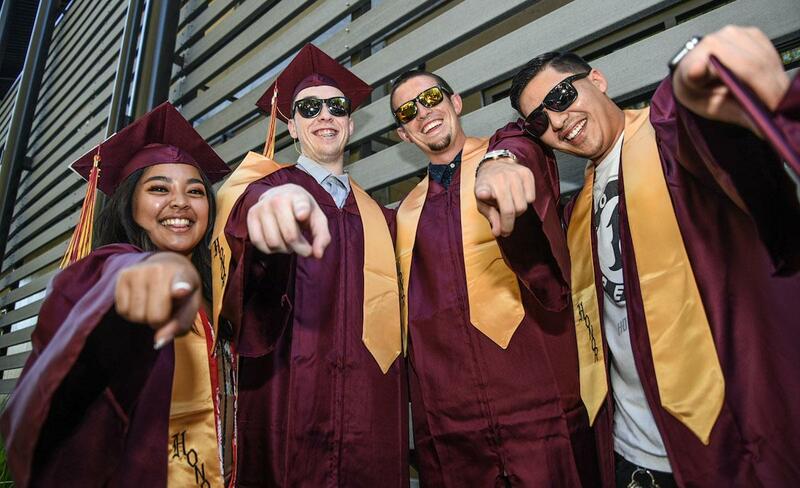 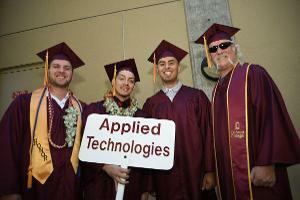 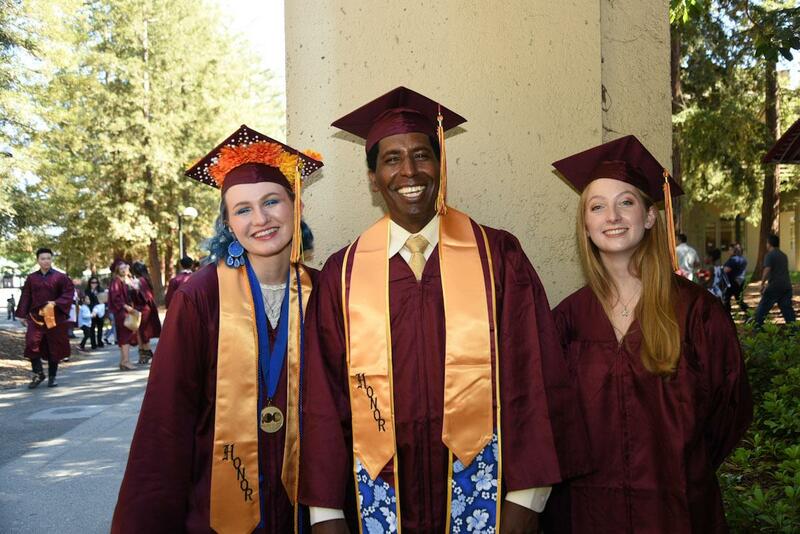 Students, friends and families: You'll find more details and helpful tips on the Commencement Information for Graduating Students webpage. Faculty, staff and administrators: You'll find more details and tips on the Commencement Information for Faculty and Staff webpage. 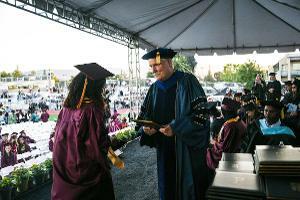 There will be photographers and videographers recording activities before, during and after the graduation ceremony. 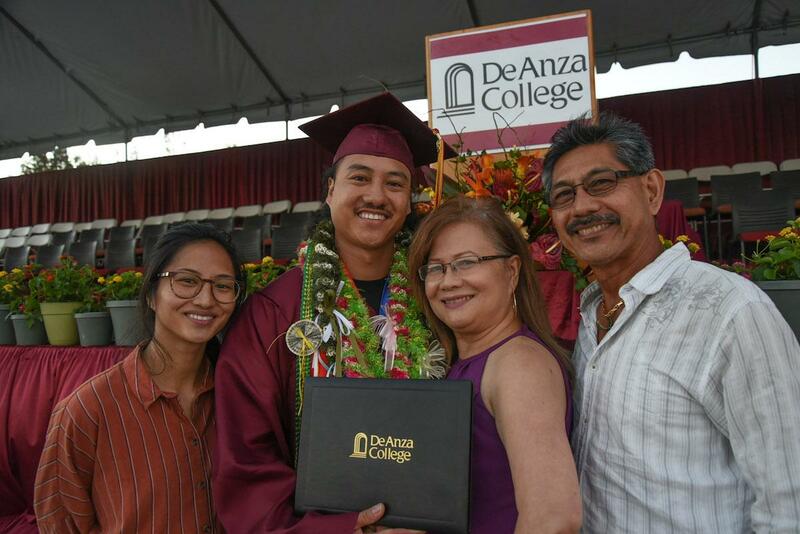 If you prefer not to have your image recorded or used by De Anza College in informational and promotional materials, please notify the photographer or videographer. 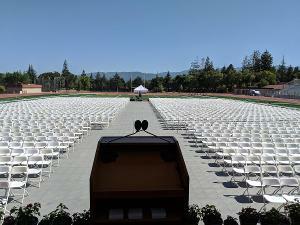 Can't make it to the ceremony? 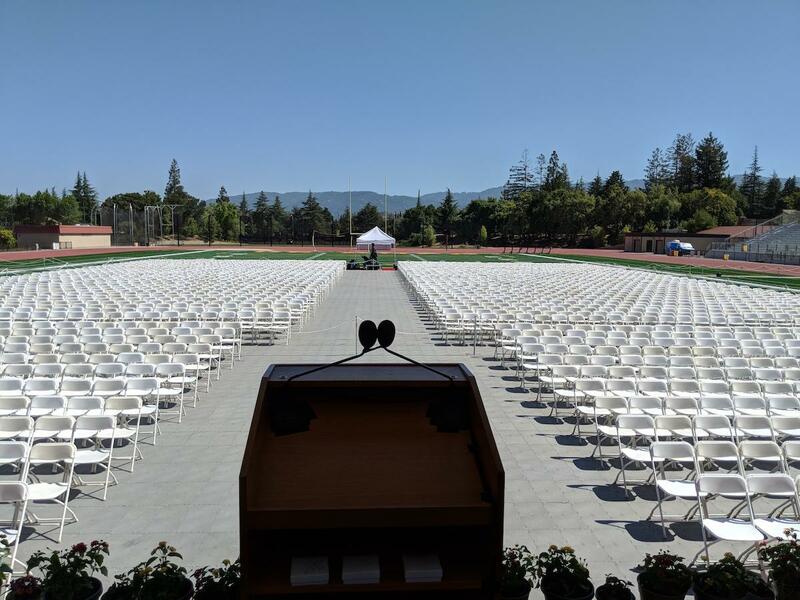 You can watch the livestream with captions on this page. 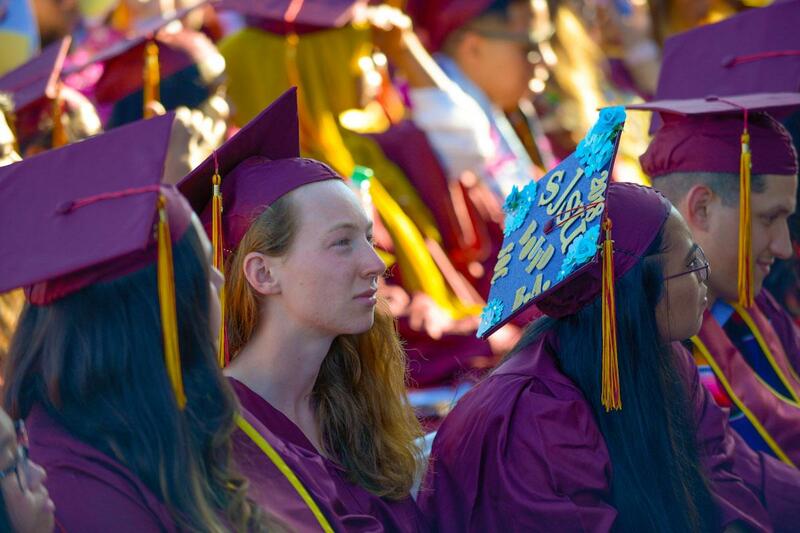 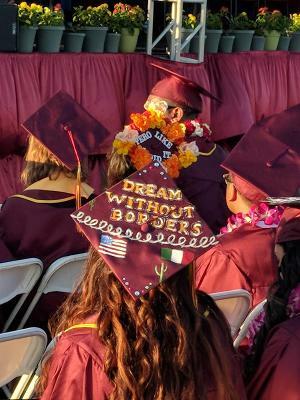 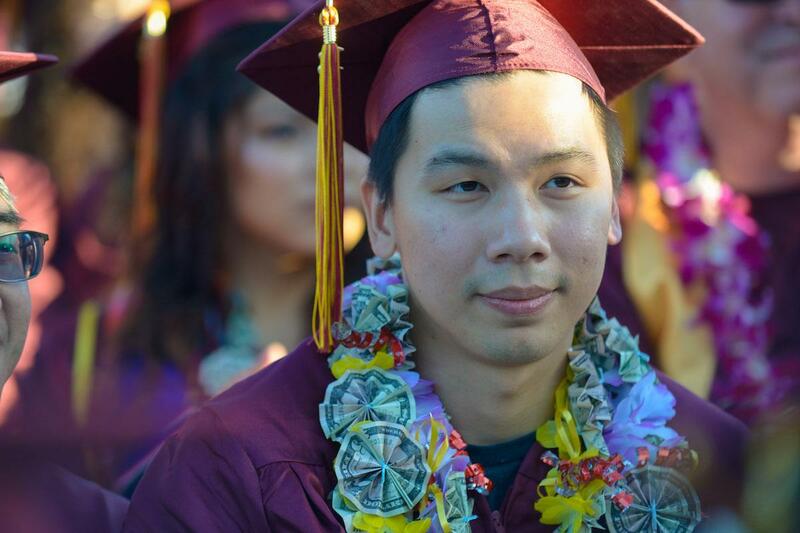 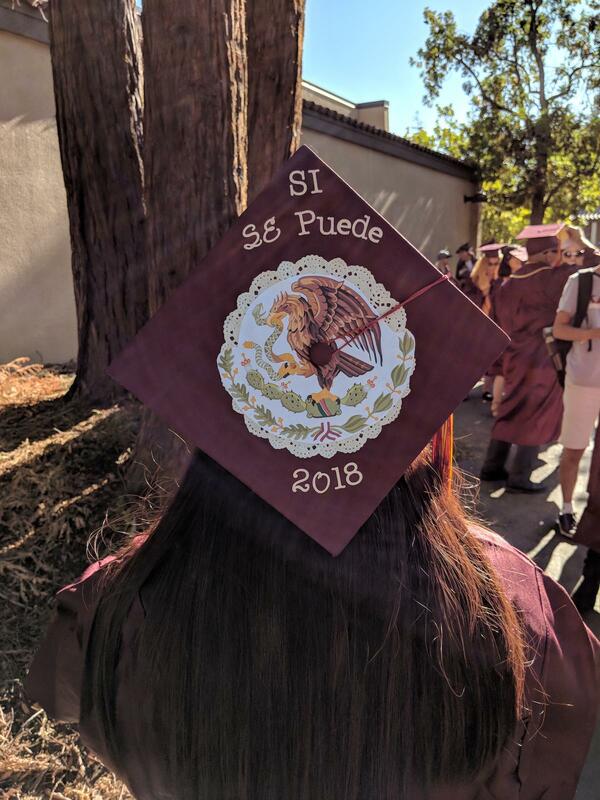 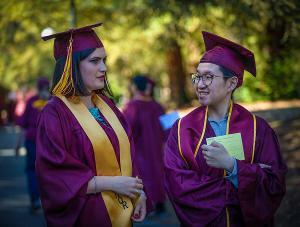 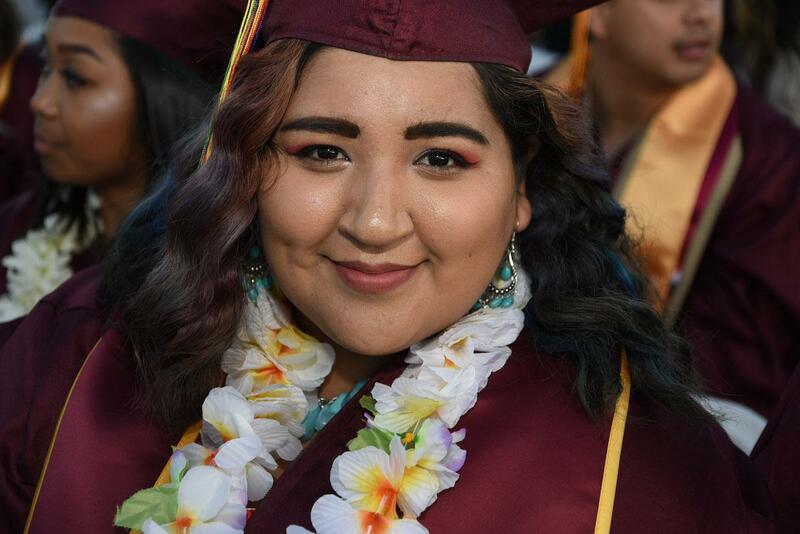 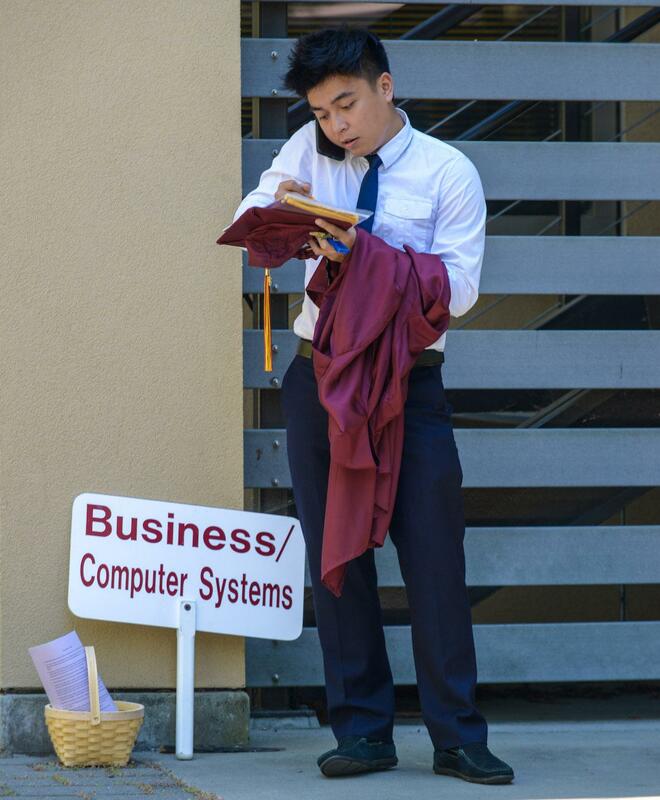 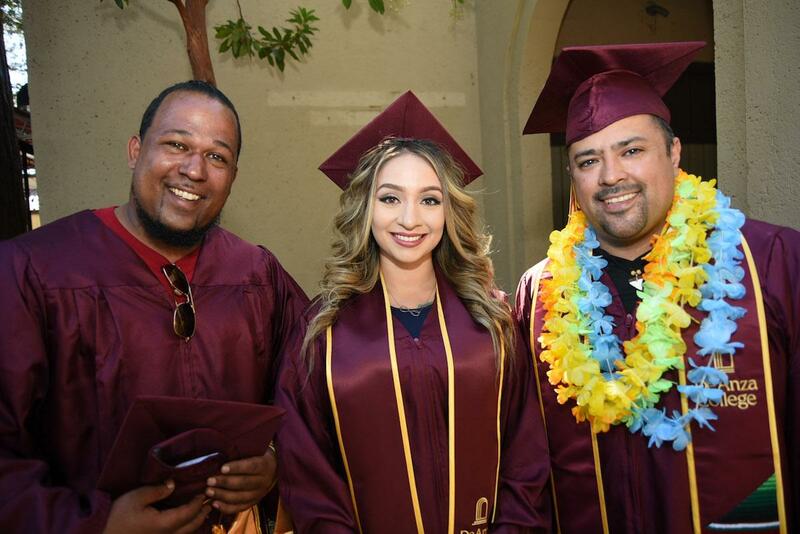 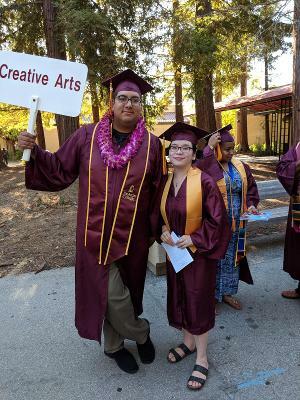 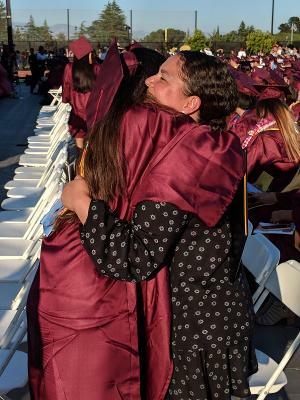 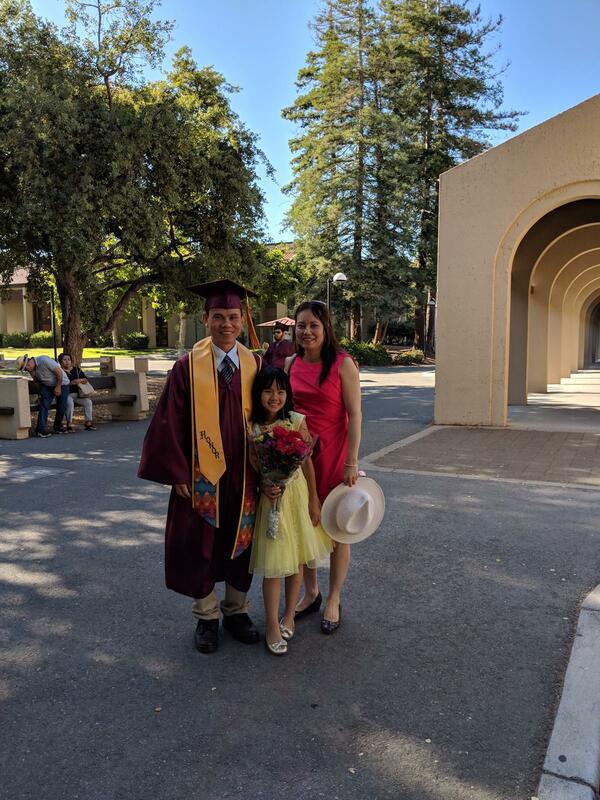 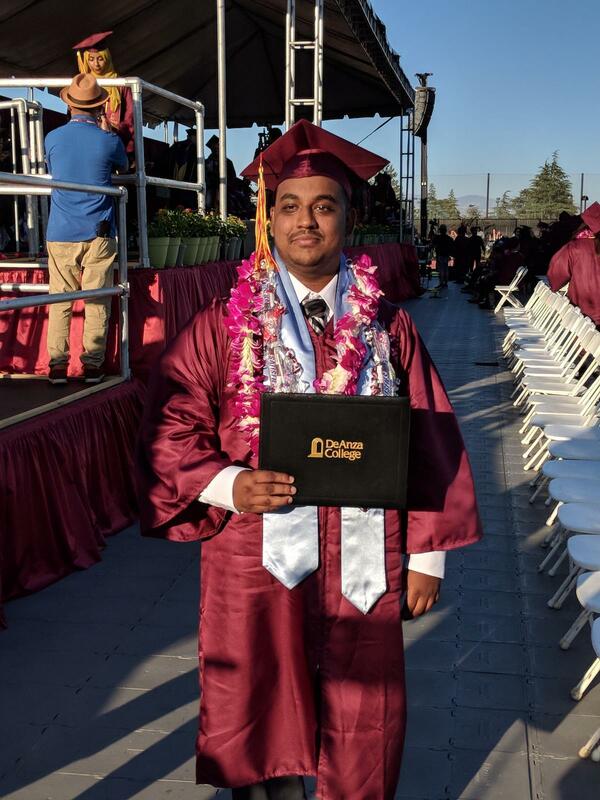 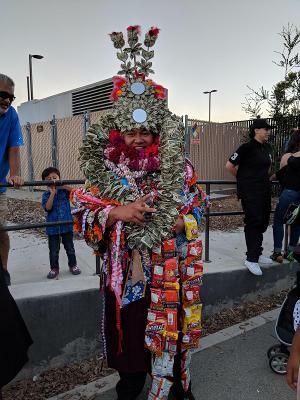 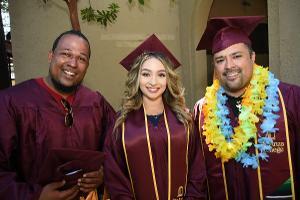 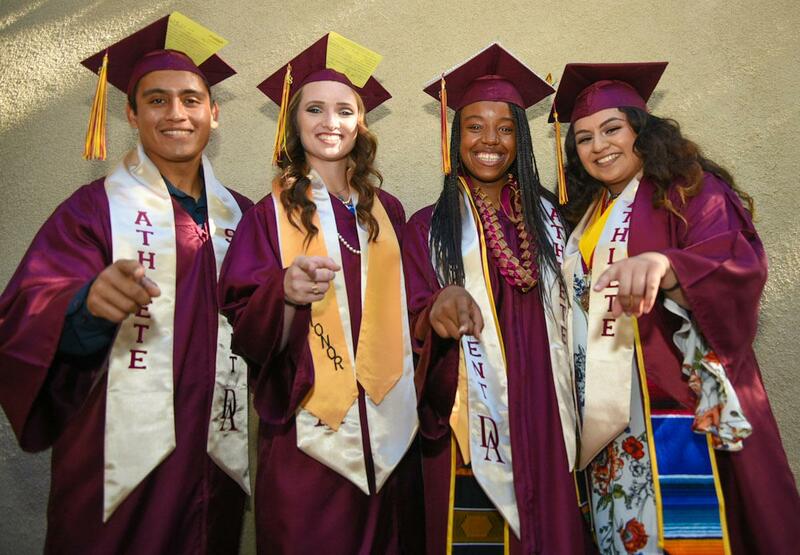 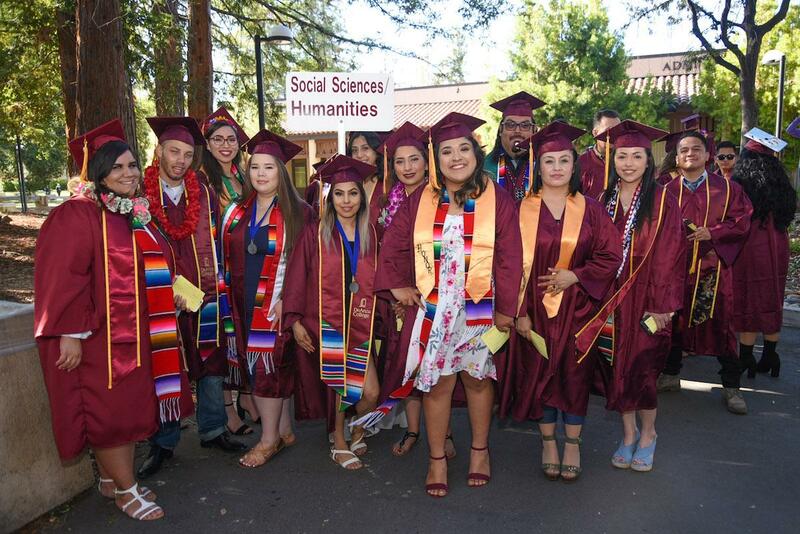 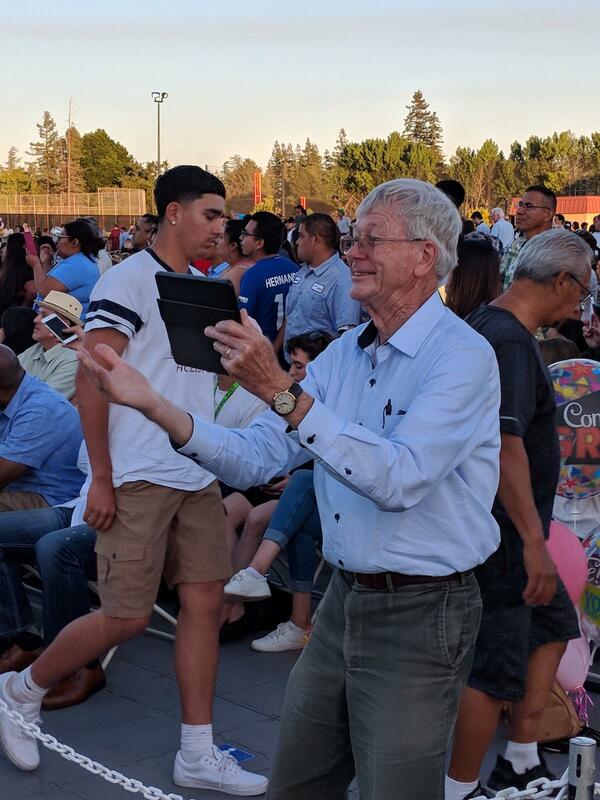 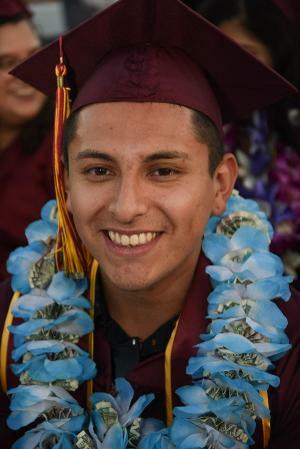 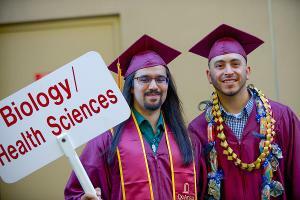 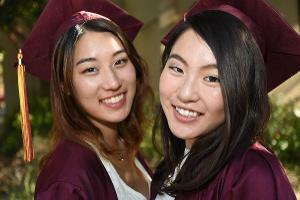 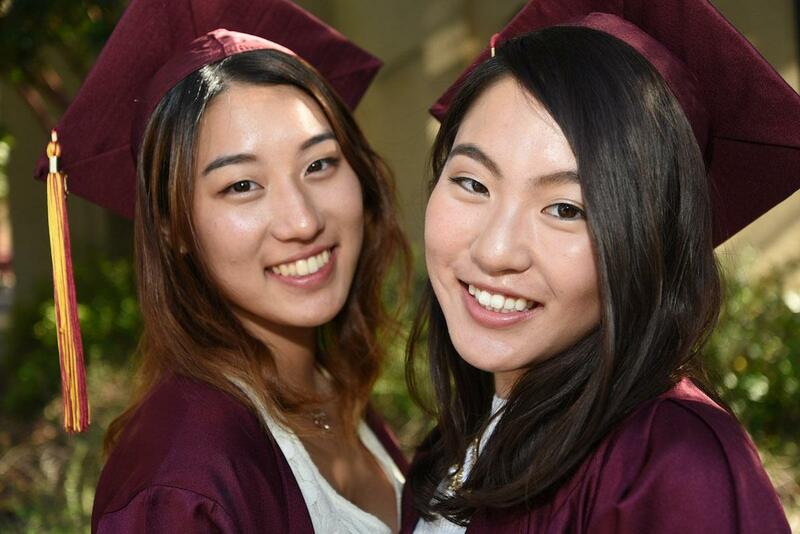 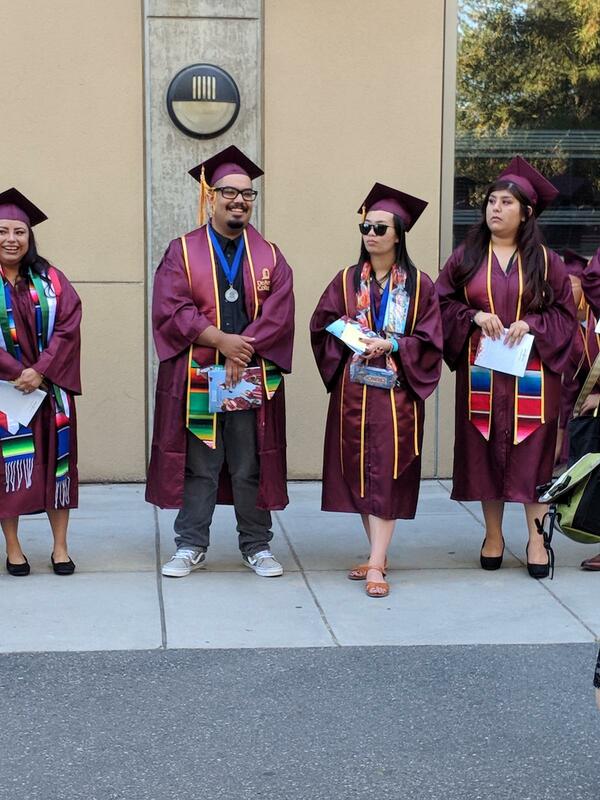 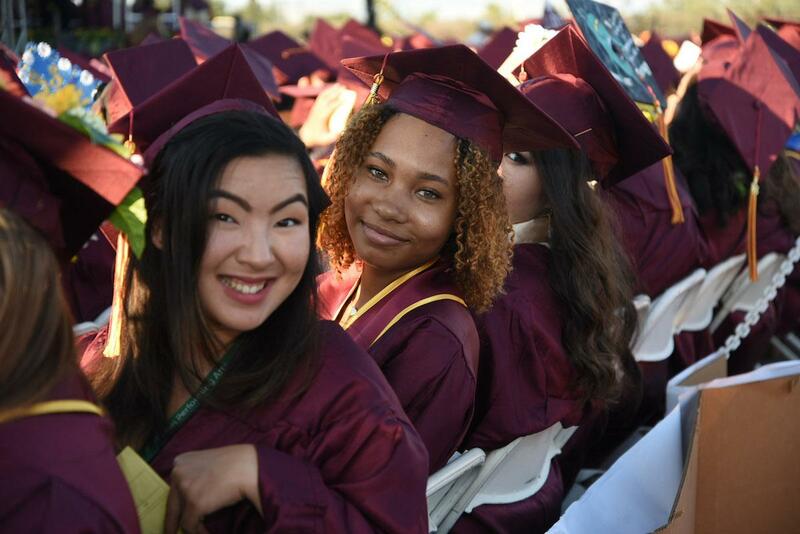 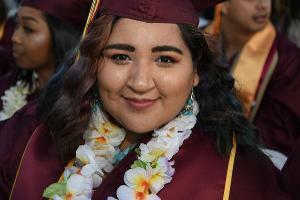 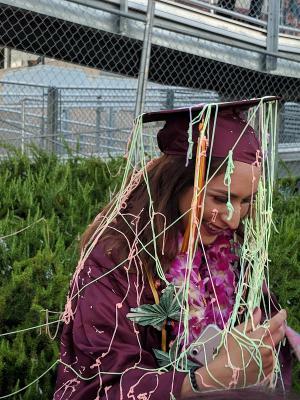 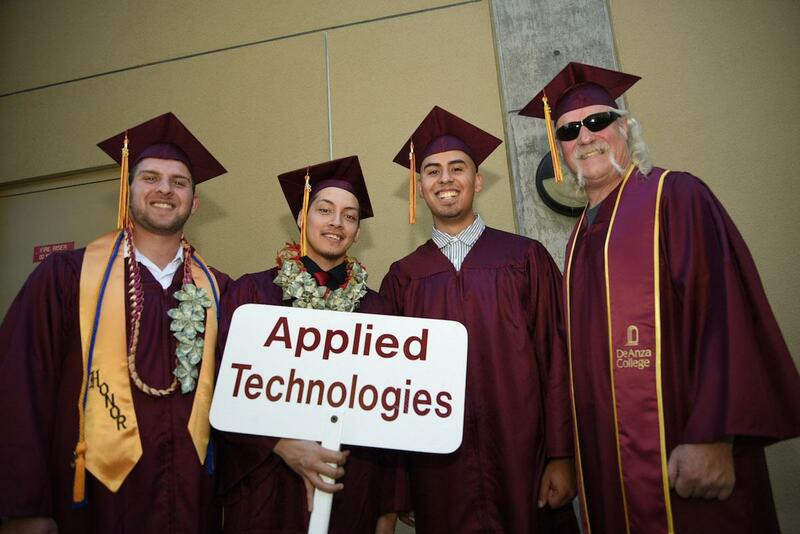 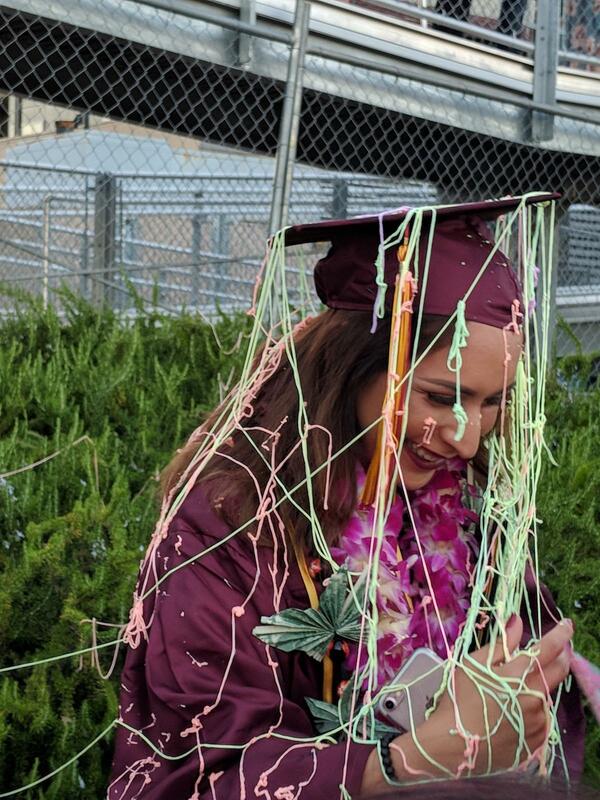 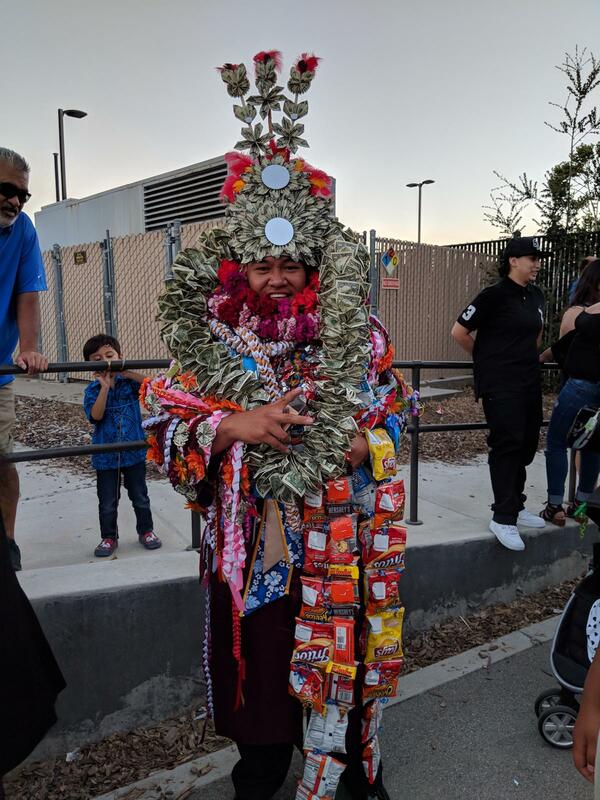 Until then, you can still enjoy the official video and photos below from De Anza's 2018 ceremony. Watch the Official Graduation Video!